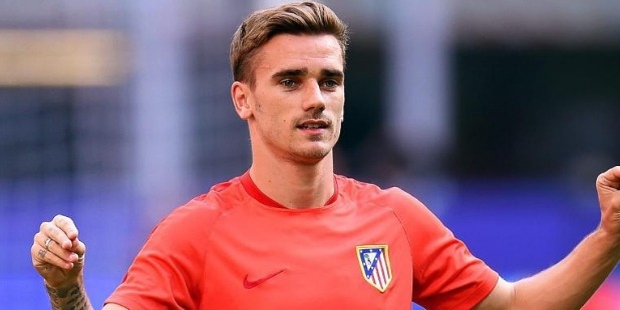 Antoine Griezmann is a professional International footballer who plays for the Frnech men's national football team as well as for the Spanish football club of Atletico Madrid as a forward striker. Antoine has represented his national side as well as his club in several matches and has been instrumental for numerous victories as well. 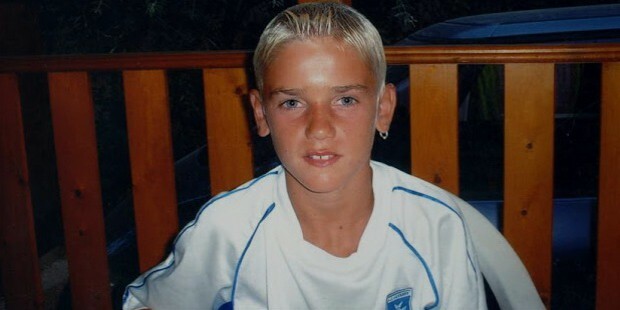 Antoine Griezmann was born on the 21st of March in 1991 in the small French village of Macon. He was born to town councilor, Alain, and Isabelle, a hospital cleaner. Antoine spent a lot of time in Pacos de Ferreira, especially his holidays during his early childhood. Antoine’ sister, Maude, is studying and aims to be his image rights manager while his youngest brother, Theo, is also a professional football player with the Portuguese football club of Sporting Macon. Antoine initially began playing for his local football club UF Macon and went on to appear in trials for various other clubs. Antoine was initially rejected by the other clubs due to his slight frame and light weight. In 2005, Antoine played a friendly match against the Paris Saint-Germain youth academy while on trial with Montpollier and went on to impress several cub scouts with his impressive dribbling skills. He finally accepted the offer from popular Spanish club of Real Sociedad and signed a youth contract with the football club and moved to Spain. Antoine began attending school across the border in Bayonne while playing for the Real Sociedad at San Sebastian. In the 2009-2010 pre-Season, Antoine debuted for the club and went on to score around 5 goals in 4 matches. In September of 2009, Antoine made his true debut in the match against Rayo Vallecano which his team lost with a score of 2-0. After just 4 days, Antoine made his league debut as a substitute in a 0-0 draw against Real Murcia. In the same month, Antoine went on to score his first professional goal in his competitive debut match against SD Huesca in a 2-0 winner. In April of 2010, Antoine signed his first senior professional contract with the club for a 5-year period at the cost of around $40 million, until 2015. In August of 2010, Antoine appeared in his first Spanish first division debut and went on to assist in a goal against Real Madrid in another match. In October of 2010, Antoine scored his first league goal in a 3-0 winner against Deportivo La Coruna. 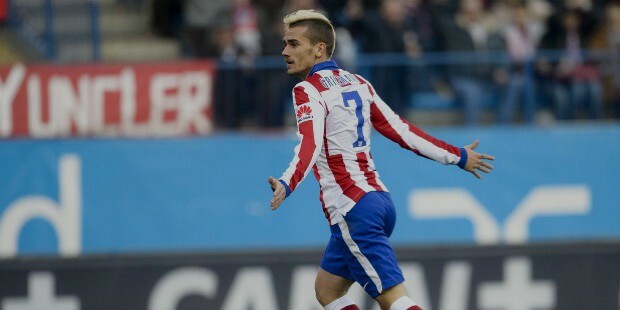 In April of 2011, Antoine scored both goals in his club’s win against Sporting Gijon. In the 2011-2012 Season, Antoine missed the first league match as a substitute but went on to score his first goal against FC Barcelona, the defending champions in a 2-2 equalizer. In the final match of the 2012-2013 Season, Antoine scored the lone goal against Deportivo La Coruna and helped his team qualify for the Champions League. In July of 2014, Antoine was transferred to Atletico Madrid from Real Sociedad for a fee of around $40 million on a 6-year contract. In the 2014 Supercopa de Espana, Antoine made his first competitive debut for his new club team in August, in a 1-1 equalizer against Real Madrid. In September of 2014, Antoine scored his first goal for Atletico in a UEFA Champions’ League group match against Olympiacos, in a 3-2 loss. In December of 2014, Antoine scored a hat-trick in the 4-1 winner La Liga match against Athletic Bilbao and was declared the La Liga Player of the Month. Antoine finished the season with a total of 22 goals in 37 matches and was the only Atletico player selected for the year’s Team of the Year at the LFP Awards. 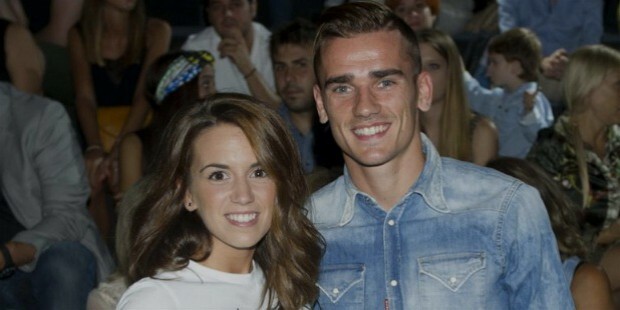 In June Antoine signed another contract with the club to play for them until 2021. Apart from his amazing performance as a forward for the Spanish football club of Atletico Madrid, Antoine has also played notably for the French national men’s soccer team. In February of 2010, Antoine was selected to be a part of the French Under-19 football team in a friendly match against Ukraine. In March of 2010, Antoine made his international youth debut in the 0-0 friendly match against Ukraine and went on to score the winning goal two days later in a 2-1 victory. In June of 2010, Antoine was named as part of the 2010 UEFA European Under-19 Football Championship and went on to score 2 goals in the 5-0 win against Austria which helped France win the title on home grounds. In September of 2010, Antoine was named as part of the 2011 FIFA Under-20 World Cup team of France and played a friendly match against Portugal. He also went on to play as replacement for one of the players in the French Under-21 side in a friendly match against Russia. He made his proper Under-21 debut in a 1-0 defeat in the match. In February of 2011, Antoine debuted for France’s Under-20 side in a 2-1 winner against England. In June of the same year he was also named as part of the Under-20 World Cup squad. 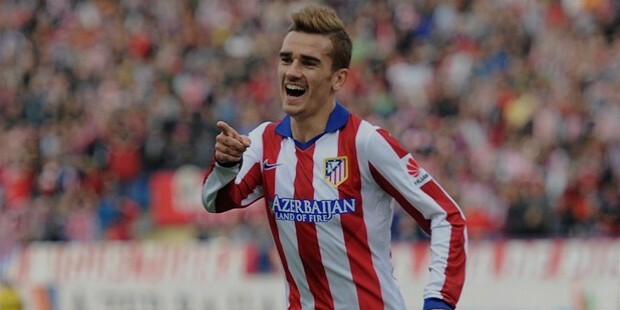 In July of 2011, Antoine made his debut in the international Under-21 level in a 4-1 loss to hosts, Colombia. 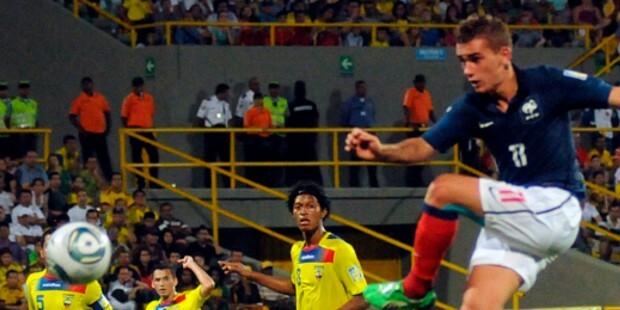 He scored the winning goal in the 1-0 winner in the Round Of 16 match against Ecuador. 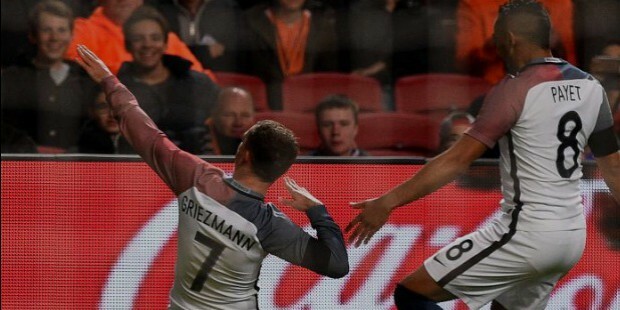 In February of 2014, Antoine was selected for France’s senior men’s football team in a friendly match against the Netherlands. In the 2014 FIFA World Cup, Antoine went on to score his debut international goal for the senior French side in June in a 1-1 draw against Paraguay. 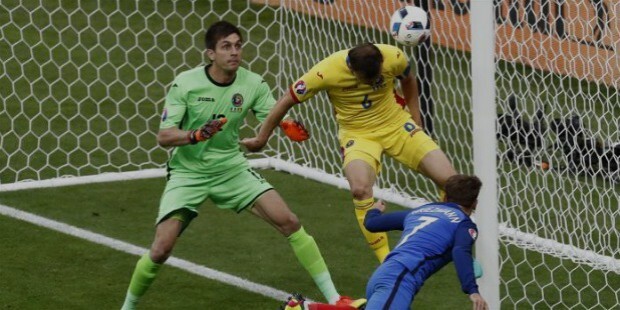 Antoine was selected for the French senior football team for the 2016 UEFA Euro Cup and went on to score in the starting game against Romania in a 2-1 winner. His unique style of play has made Griezmann the choice for the Best Player of the UEFA Euro 2016. Antoine has been together with his partner, Erika, for a long time and the couple welcomed a daughter in April of 2016.